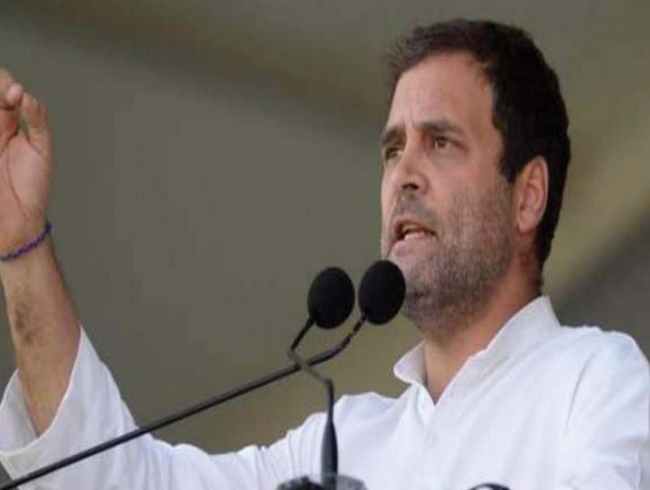 Wayanad: Congress president Rahul Gandhi is scheduled to arrive here on Thursday to file his nomination from the Wayanad Lok Sabha seat. Gandhi is scheduled to reach Wayanad at 11 am, Congress general secretary K C Venugopal said on Thursday. Congress is contesting on 16 out of the 20 Lok Sabha seats in Kerala leaving four seats for its allies – two for Indian Union Muslim League (IUML) and one each for Kerala Congress (Mani) and Socialist Party (RSP).